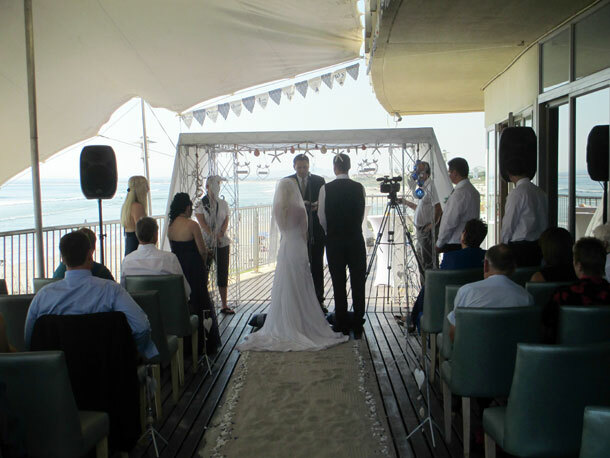 Streamline Audio developed from a Mobile Dj’s passion, providing entertainment to friends in 2002, into the successful business it is today, supplying sound, lighting and AV for your wedding and much more in the Western Cape. We offer the highest quality equipment including PA systems, Microphones, Projectors, LED screens, Fast fold’s, Lighting, Trusses, Staging, Dance floors, DJ’s, Complete technical solutions and other industry related equipment. Superseding our client’s expectations is of the utmost importance to us and we guarantee that both you and your guests will be thoroughly pleased with the service you get from Streamline Audio. You can rely on our professionalism and can be assured that all our equipment is tested prior to the start of any event, with back up equipment on hand, should anything appear to have failed or not appear to be working up to our incredibly high standards. When it comes to your big day, we understand that everything needs to be flawless, from the music selection, to the placement of our equipment, which is why we work closely with the bride and groom to be beforehand. 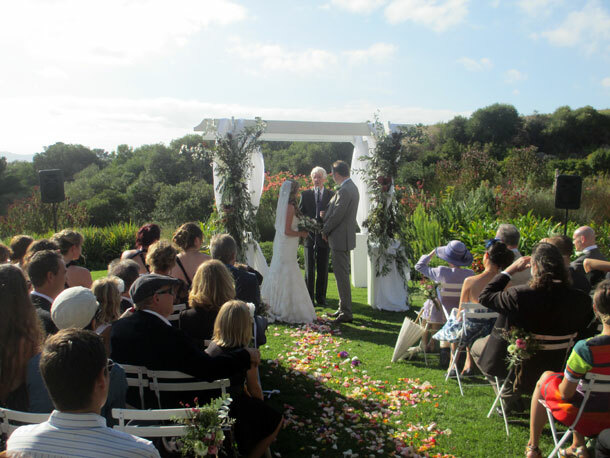 We will go over every detail and order of the event with you, so we can make sure that your day is seamless. Let’s not forget about your guests, who will not be able to stay in their chairs once our fabulous DJ’s get to work. Corporate functions, gala dinners and conferences are all treated with just as much care, detail, and professionalism. We can guarantee that all your AV needs will be met for your event. We appreciate the importance of creating a great impression and will see that you have technical support, outstanding equipment and a skilled team who are willing to go the extra mile to ensure you are more than satisfied. We are completely different from all the other companies in our industry, and this is what makes us stand apart from the rest. Contact Danie on +27 (0)72 456-1377 to discuss your requirements or get further information. Alternatively, to send an enquiry, visit Streamline Audio.